When you are planning any of life's major events, it's all about the details. . .venues, accommodations, locations, directions, airports… who has time to deal with all those questions? We do! For your next event, whether it's a Wedding, Family Reunion, Bar or Bat Mitzvah, Birthday or other, use The Event Agenda to create a sophisticated and completely customized event itinerary. The chic digital event lineup covers all the basics, and then some, so you can plan away in confidence! 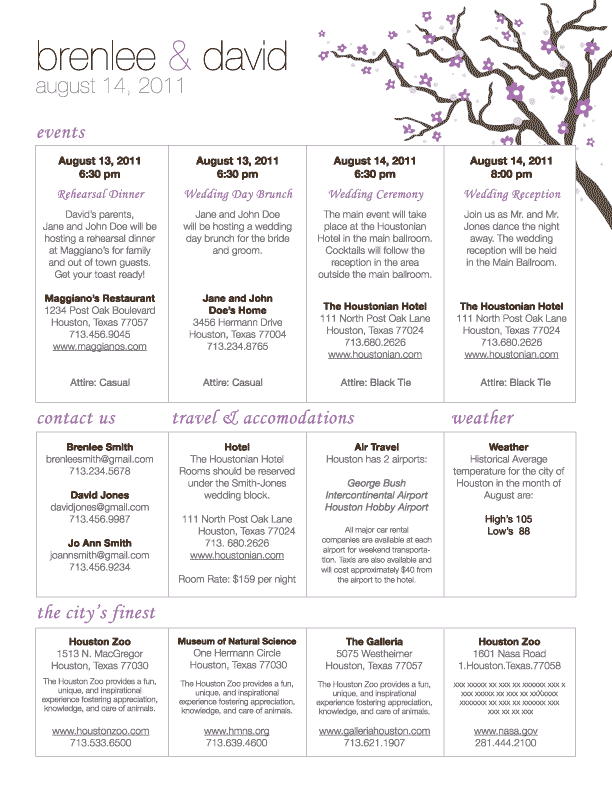 Our itinerary templates come with stylish graphics that range from sophisticated to whimsical and some have adjustable options, like spaces to upload your own photos. 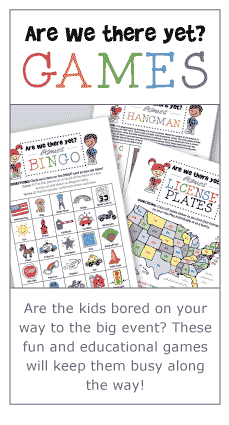 Select the design best-suited for your event, then fill in all the blanks with the information your guests, friends or family need to know. Include the event location (or multiple locations, if used for a wedding or other occasion), addresses, contact information, group activities and more. By plugging in your host city, The Event Agenda will automatically include local area attractions, airports, accommodations, and even the weather report! *Don't see your city here? Give us a call and we will add it to the list. Once your itinerary is complete, e-mail it to all of your guests through The Event Agenda's website or choose the traditional print option. 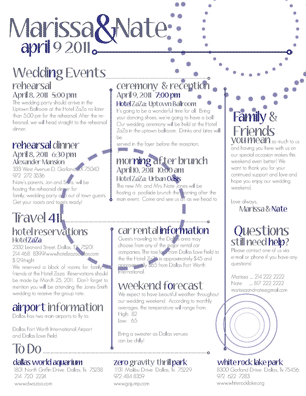 Life’s a series of events… Let The Event Agenda help you with yours! Our online editing features are coming soon! 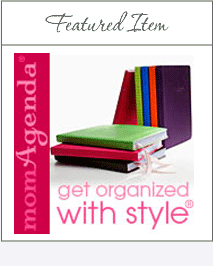 If you need an Event Itinerary today, contact us and we will do it for you!